Drawing on extensive research and clinical experience, leading authority Richard A. Bryant explores what works—and what doesn't work—in managing acute traumatic stress. 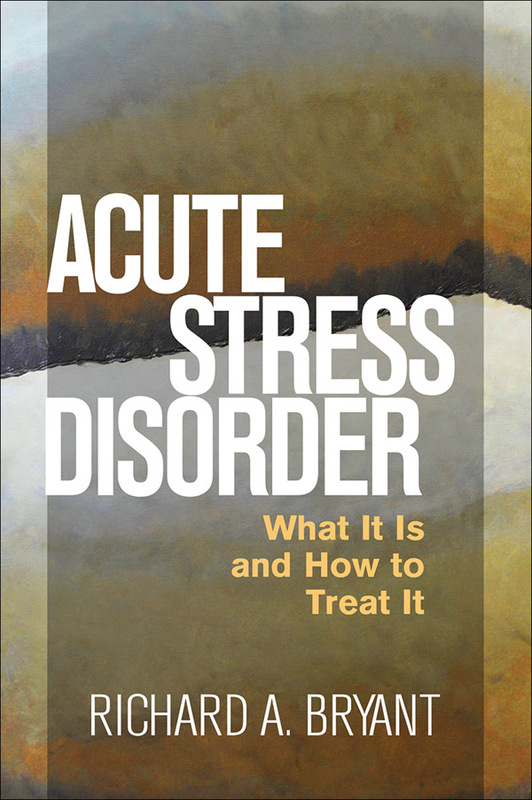 He reviews the current state of the science on acute stress disorder (ASD) and presents diagnostic guidelines based on DSM-5. In a straightforward, highly readable style, Bryant shares rich insights into how to provide effective, compassionate care to specific populations, including those with mild traumatic brain injury, military personnel and first responders, and children. Evidence-based intervention procedures are described. Reproducible assessment tools and handouts can be downloaded and printed in a convenient 8½" x 11" size.